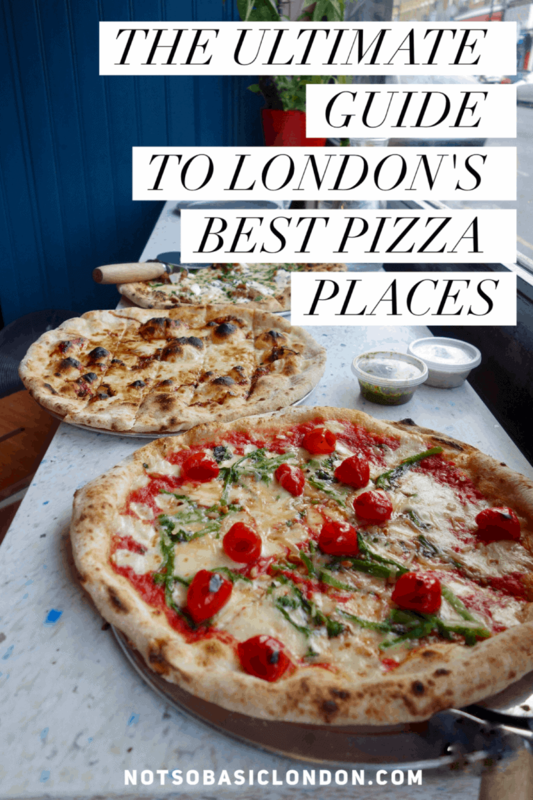 November’s London Food Finds (2018) : Picks From London’s Best Restaurants. It’s nearly Christmas, hooray! 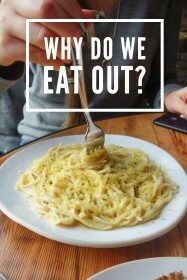 … and that means a month long of excuses for food glorious food (as if we ever need an excuse!) 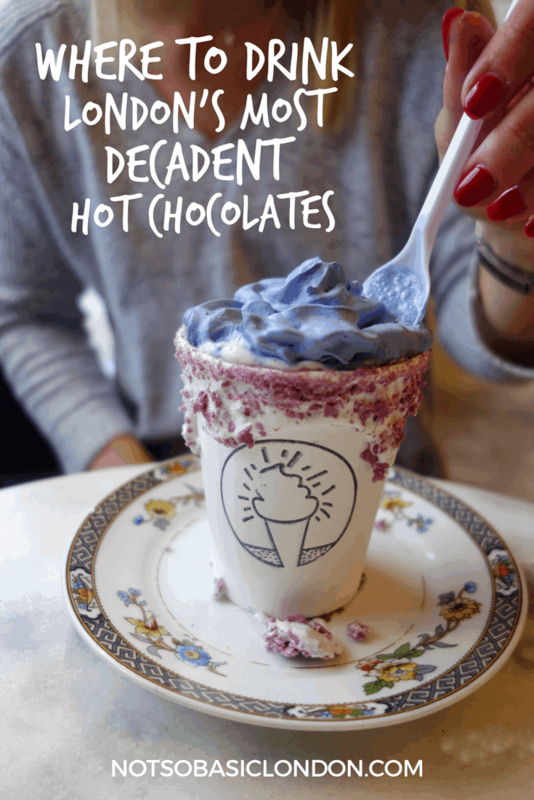 Here are my best eats of November! Enjoy! Burmese food is not one you hear about much in London. That was until Lahpet arrived and thankfully put this once undiscovered cuisine to the forefront of the food scene. Inside their beautiful restaurant (& former Street food stall) you’ll find an open kitchen, decor that screams look how cool I am, and a menu of dishes that I can only liken to a delicious blend of Indian meets Thai. 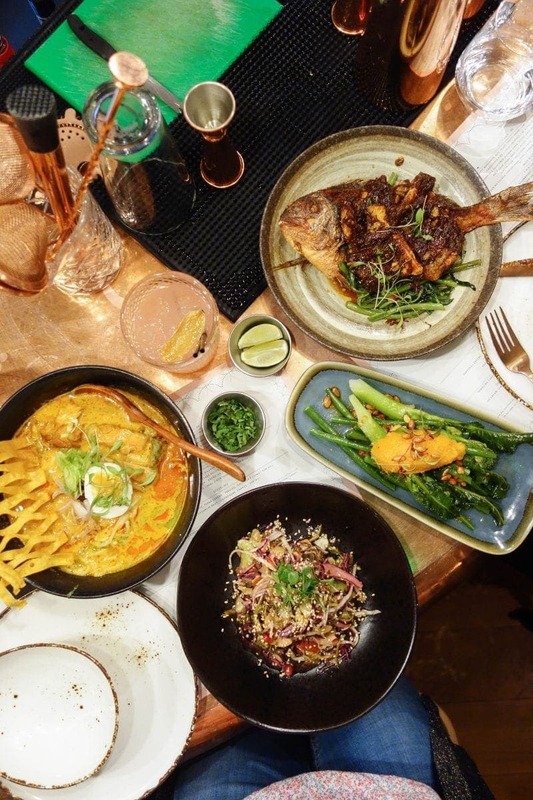 Bowls of steaming coconut curry noodles, a sea bream covered in a thick caramelised onion sauce and their signature ‘lahpet ‘ salad which translates into tea leaves. All I can I say now is I’m sad I never knew of Burmese food sooner because If you can judge it by what Lahpet is putting out there I need it in my life forever more. Happy Sky BakeryFinding places like Happy Sky Bakery makes me well … really happy. Genuinely. I walked into this tiny West London bakery one bitterly cold Saturday morning to be greeted by 3 lovely ladies. 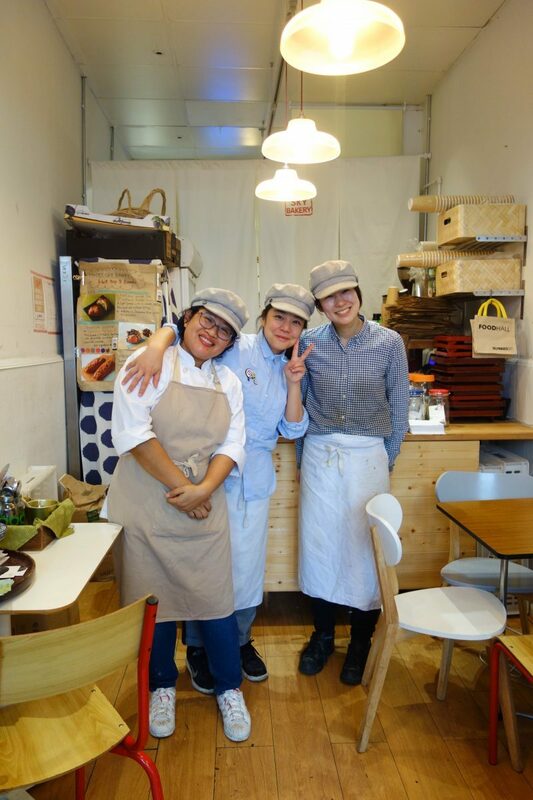 Happy Sky is headed up by Japanese baker Motoko Mcnulty and every day she and her team bake up a storm of fresh, delicious Japanese bread savouries and sweet treats. 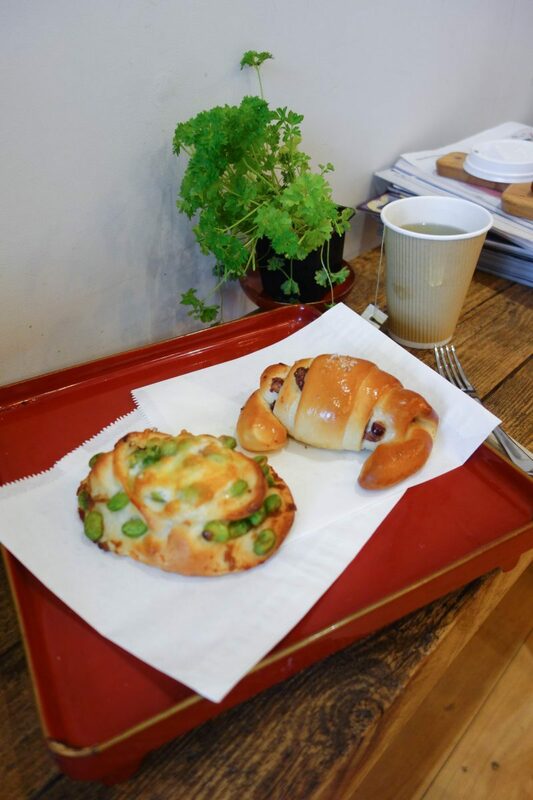 Walk inside the little bakery and the shelves stacked with things like sweet and salty red bean aduku rolls, Japanese curried buns and chicken katsu croissants. It’s cosy, homely and a little bit rustic. Above all it’s genuine. A lovely place to spend an hour reading a book or catching up with a friend over a matcha tea and pastry. Smokehouse in leafy North London is everything you want in a good gastropub. It’s cosy, it looks great and most importantly serves fantastic food & beer. 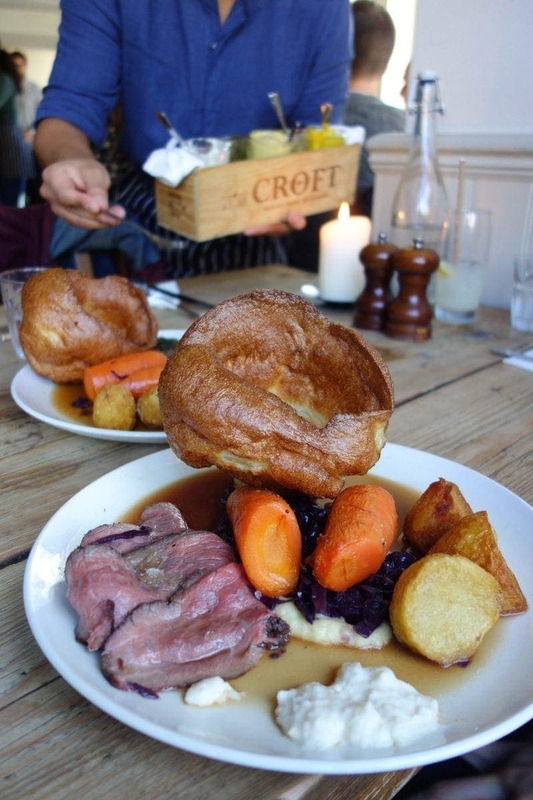 This high-end pub pride themselves on sourcing high-quality meat and they don’t get to showcase that better than on a Sunday lunchtime with their epic roast dinner with all the trimmings. Fluffy roasties and a giant Yorkshire pud are accompanied by shredded lamb, melt in your mouth roast beef and a nice glass of red wine. If you prefer you can opt from a meat from the specials board with includes cuts of venison or dino-rib (yes, it really is called that) . DO NOT and I repeat DO NOT leave without the sticky toffee pudding. You know how I mentioned here and here that Hawksmoor is my fav in London. Well, smokehouse might have given it a run for its money. 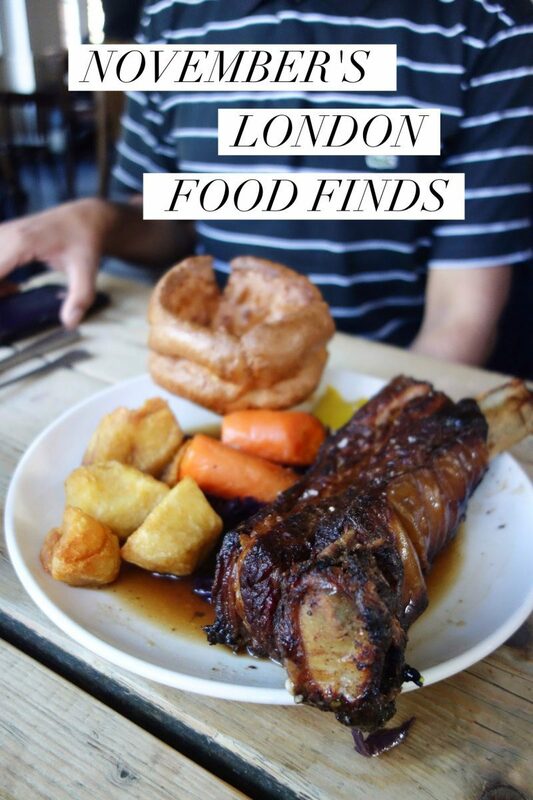 A great spot for Sunday lunch and high-end pub food. Porkys are a Southern American BBQ joint where you go for hearty, decadent, sauce all over your face type of food. 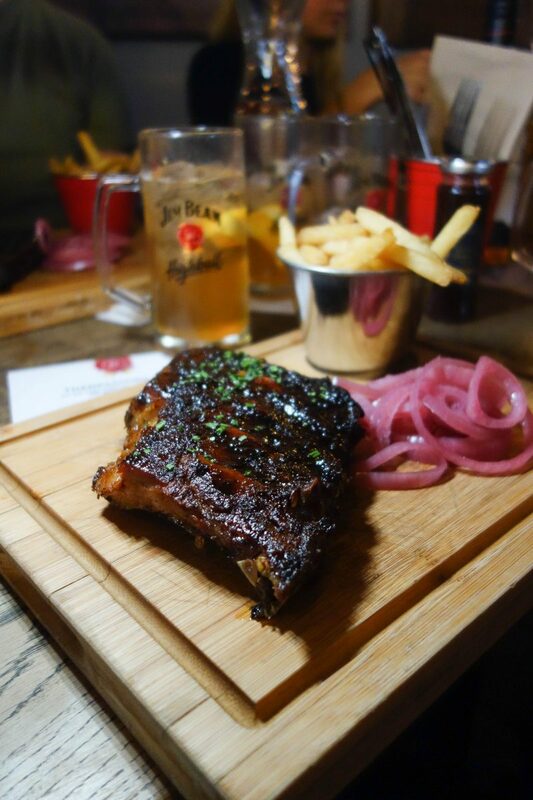 Nope, it’s not the place you’re going to take a first date but it is somewhere you take a big group of mates for a meat-heavy feed of sticky ribs, piles of pulled pork and gooey mac & cheese. The best kind of nights in my opinion. 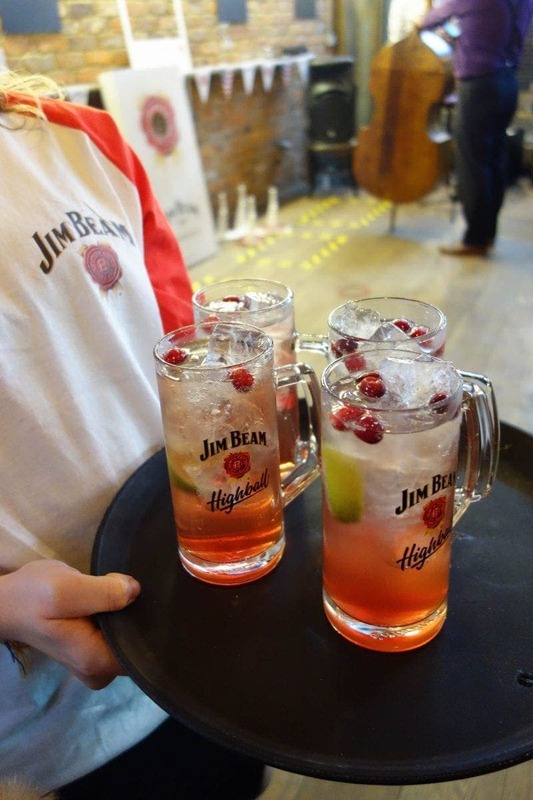 As well as their food you can depend on them to serve true southern spirits like the worlds number one bourbon Jim Beam. If you’re reading this and already a bourbon fan you’ll, of course, know of them already but if you’re like me and it’s not something you’d usually go for add some soda and cranberry and it’s an absolute game changer. My love for local, neighbourhood cafes runs deep. I love places where you’re walking down a really residential area and a little cafe just happens to be sat there on the corner. Cut the Mustard is a hidden gem of south London. On our visit, you could clearly see it was full of loyal locals and I’d like to think they visit not just for convenience but because it’s actually bloody good. 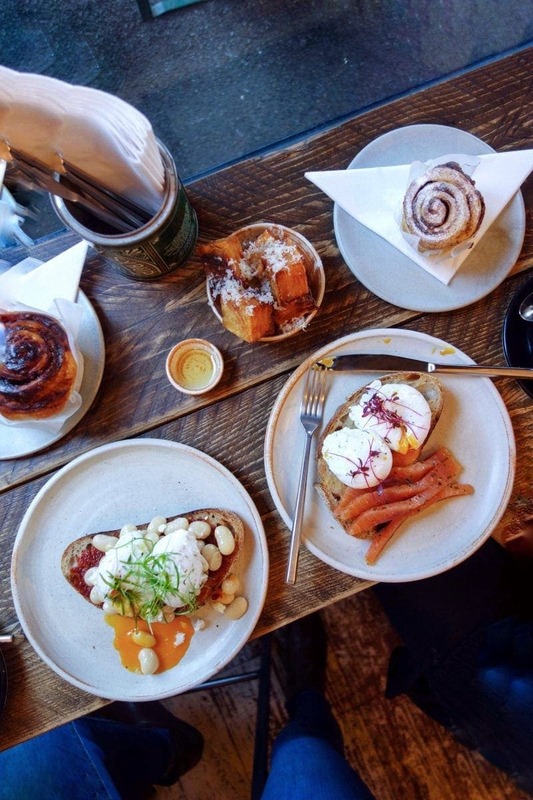 They bake fresh pastries every day (marmite scrolls and Nutella cinnamon swirls to name a few) and the brunch is creative yet familiar and they’ve put their own stamp of what could be just a boring breakfast menu. I had njuda (spicy sausage paste) with butter beans, poached egg and a side of layered potatoes. See what I mean? People kept popping in every so often to get a freshly baked loaf and by the time we left, it was all sold out. A good sign for sure. Cut the mustard are a cut above the rest. 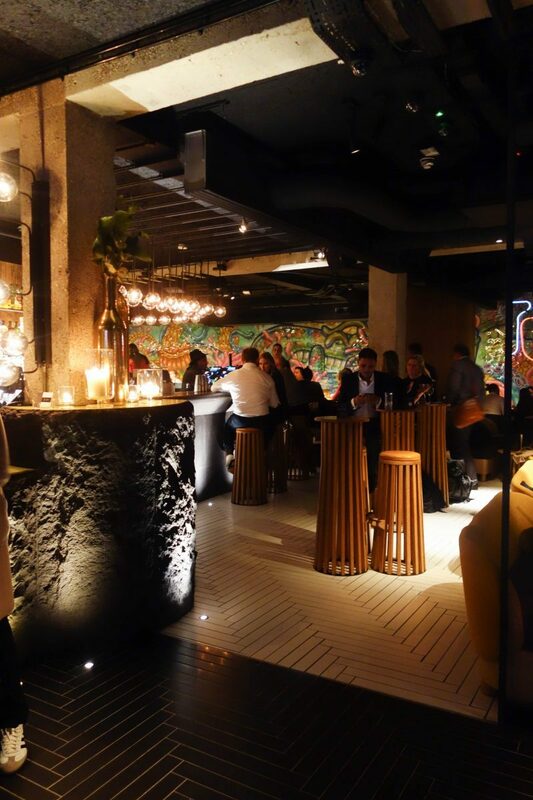 Chotto Matte is a funky and contemporary bar/restaurant on a busy corner of London’s vibrant Soho. 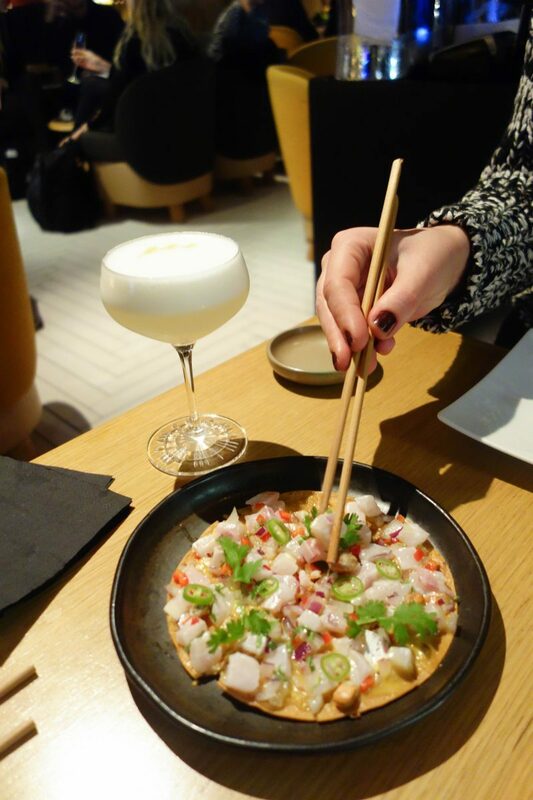 The edginess of the restaurant doesn’t stop with the decor and it’s also reflected in their menu which is a fusion of Japanese meets Peruvian. The Al a Carte menu is great if you want to splash a bit of cash but if you’re on a budget they’ve just launched their Izakaya menu which gets you 2 brilliant plates plus a cocktail for £20 – A great way to try them without spending too much. Perfect for date night, a quick pre-theatre meal or a light(ish) dinner out. I’d highly recommend the sushi tacos & Peruvian chocolate spring rolls. Don’t leave without a trip to the toilets. Instagram worthy! Pizza ExpressI’d call myself a bit of a snob when it comes to eating out. I don’t mean that by posh, expensive places but I do like to go to independent places as much as I can. 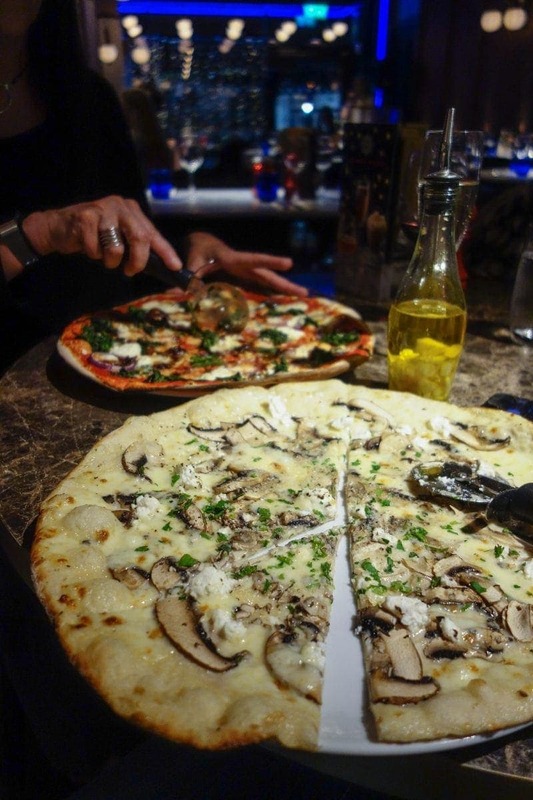 However, if there’s one place I think you can always depend on its Pizza Express. 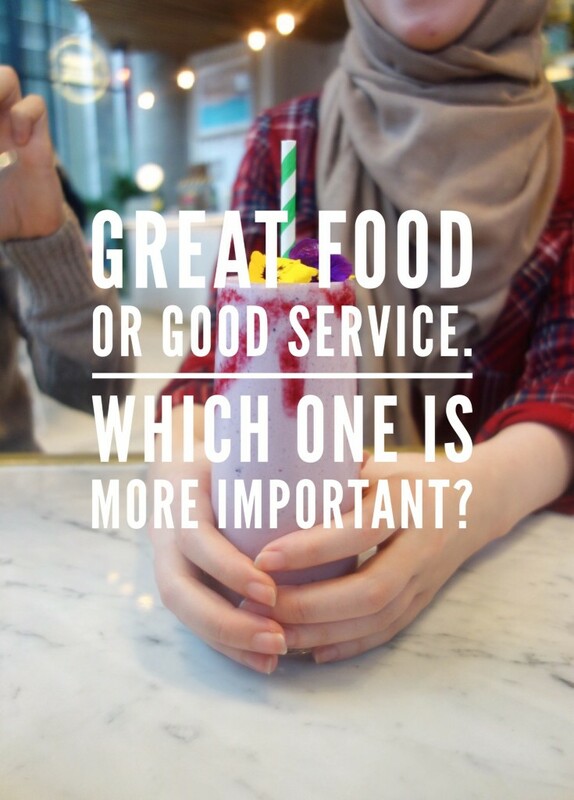 I can hand on heart say it’s one of my go to’s when I want an easy, tasty, & affordable places to eat without thinking about it. 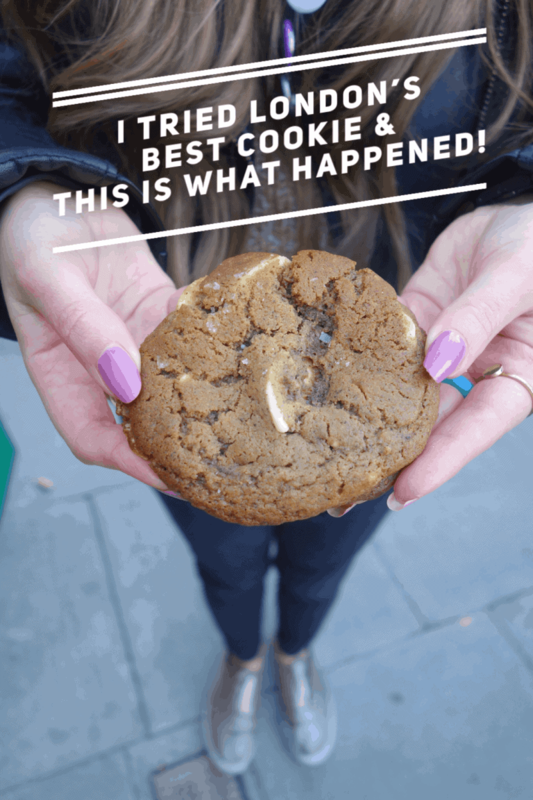 A new store has opened up in Bromley’s new development St Marks centre and as I haven’t been to one in a few months I was shocked at how many great new options that they have on the menu – particularly the vegan menu! Like all the other’s I’ve been to (and I’ve been to many) the food was spot on, the service was friendly and the dessert made me need to take a nap. Yes, that’s how good the sticky toffee bundt cake was. 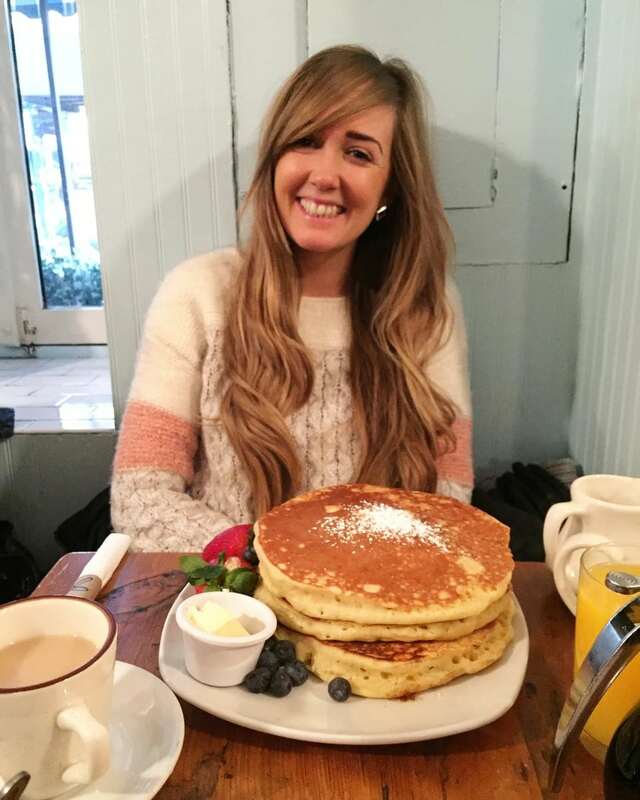 Next Post A Midlife Crisis at 30 Is A Real Thing and Here’s Why!